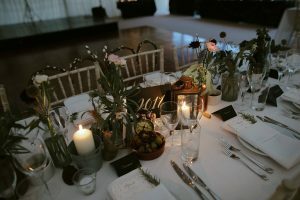 Welcome to Blast Event Hire, the South West’s premium Event Hire company. 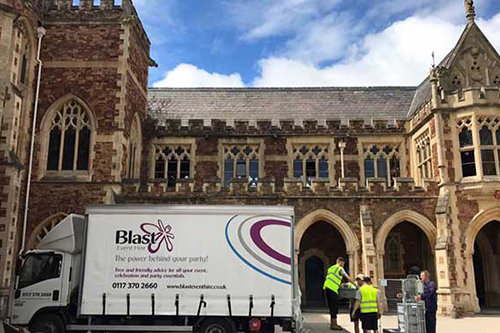 Based in Bristol, Blast truly is a complete event solution for events of any nature and magnitude. Established in 2012, we have gone from strength to strength through offering only the highest quality equipment, with an unrivalled level of customer service and competitive pricing. 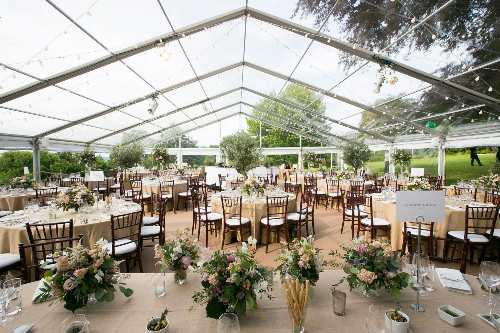 We offer a personal yet professional service and work very closely with some of Bristol’s established event planners, caterers, venues and marquee companies; whether it’s a small dinner party, an important conference, a glamorous wedding or a nationwide festival, let us take the stress away from your day with our team of professionals and experienced staff, our top of the range equipment and even our ‘deliver clean and return dirty’ policy on all cutlery, glassware and crockery. Although predominantly our delivery area is within the Southwest, we do offer a nationwide delivery service and regularly work in London and further afield. We love working with some of the best events the region has to offer and are heavily involved each year at Glastonbury, Badminton Horse Trials, The Bristol Harbour Festival, and The Bristol International Balloon Fiesta to name but a few, as well as national events such as The Royal County of Berkshire Show, Greenwich Comedy Gardens, Latitude Festival, Silverstone F1 and The Champions League Final. 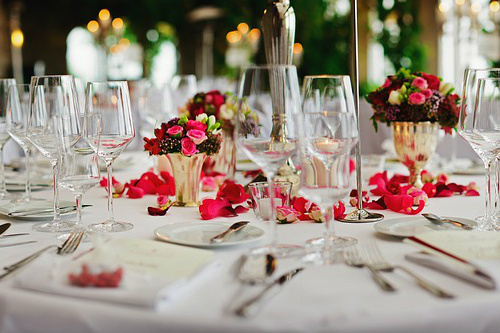 A full list of our local and national clients can be found here, but near or far, we have the expertise, the equipment, the fleet of vehicles and the passion to ensure your event is one of excellence. Our ethos is very simple- we offer the same level of service regardless of the event, the size of the event, or the client, so if you’re planning that special day or are organising an event on behalf of a client, why not save time, money and effort by letting us look after you. From balloons and bars to lighting and furniture. We have everything you could possibly need to help deliver and execute a fantastic event or party. Find out more about what you can hire. 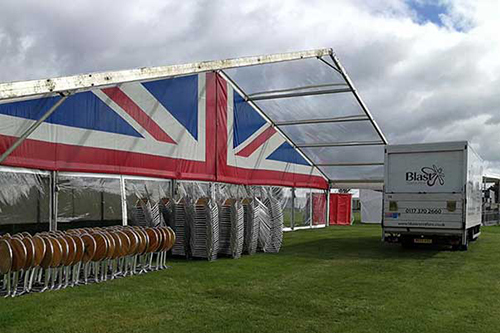 Find out how our event hire solutions can work for any sized event, including pricing, delivery & collection, cleaning products and safety. If you have any more questions then please feel free to contact us. 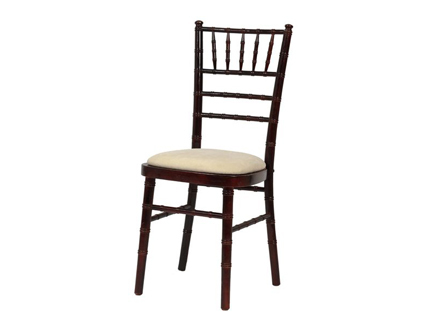 Not sure what you may need for an event, or whether you need to hire anything at all. Let us help with a bit of inspiration. Whether it’s a 60th Birthday or large ball we have solutions to meet all circumstances. 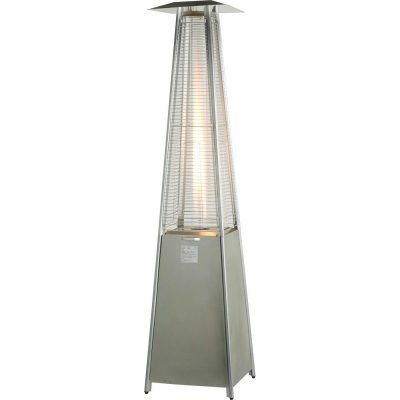 As well as our comprehensive range of furniture, catering appliances and bar equipment for planned events, we also offer emergency heating, air conditioning, refrigerated trailers and more, so what ever your need, and if things haven’t gone as planned then take a look at our full range of products, or give us a call and let us see how we can help. 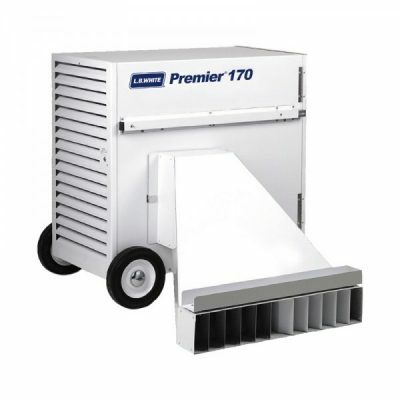 Take a look at some of our latest featured products below. We are continuously proud of the great feedback we receive from our customers, after successful events. Take a look at two of our recent event case studies. Who knows they may inspire your future event requirements. Another of our favourite annual events is The Royal County of Berkshire Show. The event takes place mid-September at the Newbury Showground over a long weekend. One of our favourite annual events is the Clifton College Commemoration Ball which is held in order to celebrate the school’s birthday.